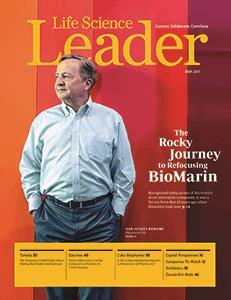 Do You See A Trend In Life Science Leader? Is The Cuban Biopharma Industry A Forerunner Of Pharma 3.0? What Do You See As The Best Opportunity For Industries (Within Healthcare) To Collaborate And Solve Big Issues? What Can Be Done To Improve Gender Balance In The Boardroom? What U.S. Government Initiative Do You Think Has Proven Most Beneficial To Sparking Innovation In The Drug Industry?